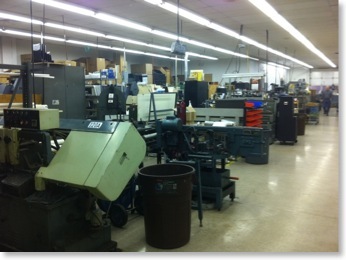 CoreStar maintains a precision machine shop with four CNC turning centers, three CNC mills, and various manual machines. We do precision commercial and military work. We are always looking for interesting projects so feel free to ask us for a price quotation.